This Mango Habanero Whiskey Sour is the perfect blend of tart and heat! A delicious kick for a Whiskey Sour and it’s so easy! Flavored Liquors Add so Much! Normally I am not a fan of flavored store bought liquors. I prefer to make them myself like: DIY Ginger Liqueur, Vanilla Infused Rum, and Chamomile Pear Infused Vodka. However, when my husband brought home some Ole Smokey Mango Habanero Whiskey, and I had a sip of it, I was in love! It was sweet and hot. The heat was almost a little too much for me, but I figured it would be perfect in a cocktail. I wanted to make sure that all of the flavor of the mango and the habanero came through, so treating it as simple as possible was the goal. One of my favorite ways to drink whiskey is a simple whiskey sour, so Mango Habanero Whiskey Sour seemed like the perfect choice. I was right, this cocktail was amazing. A whiskey sour in it’s simplest form is whiskey, some sort of sour, and some sort of sweet. For this I used the Mango Habanero Whiskey, lime juice, and simple syrup. I’ve had mango salad with lime and thought that the lime juice would complement the mango flavoring of the whiskey. This was so good! The heat was still there, so it kept this a sipping cocktail, but it was tempered a bit with the simple syrup. This has become one of my favorite cocktails! 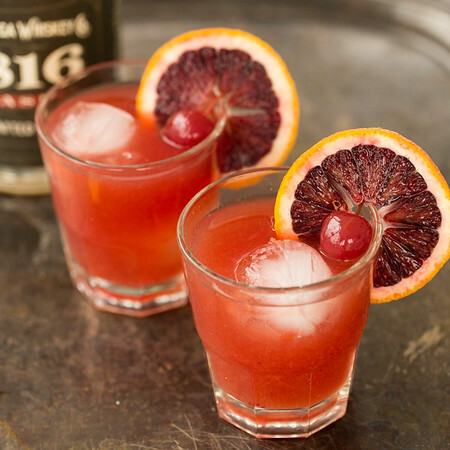 Gorgeous and delicious – two words to describe this Blood Orange Whiskey Sour! 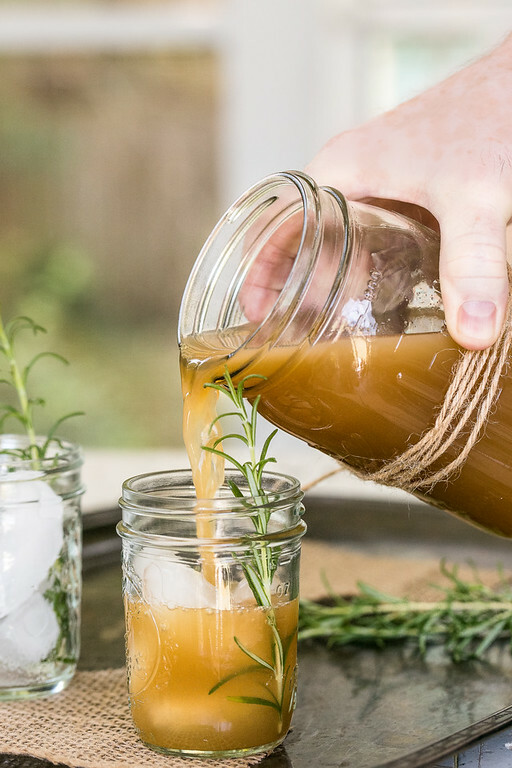 While this Apple Rosemary Whiskey Cocktail is delightful in the fall, you’ll want to make it year round! 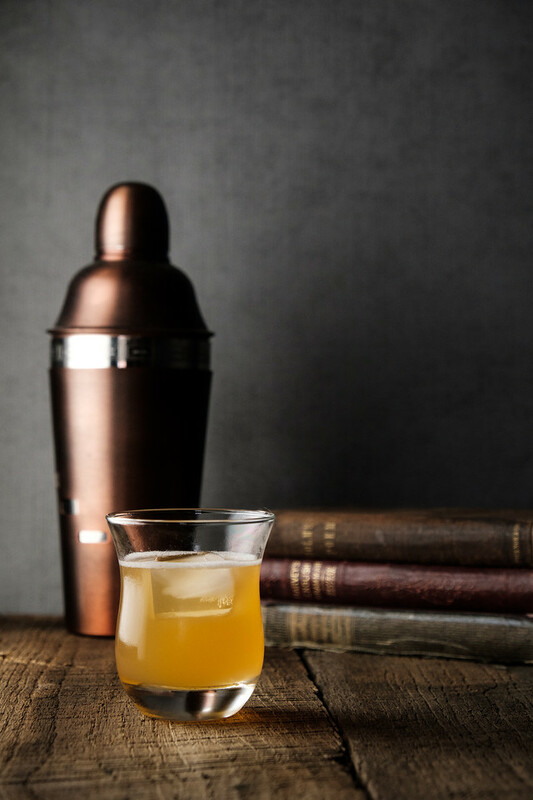 These books might inspire more ways to use this yummy whiskey: Whiskey Cocktails: A Curated Collection of Over 100 Recipes From Old School Classics to Modern Originals and Whiskey: A Spirited Story with 75 Classic and Original Cocktails. 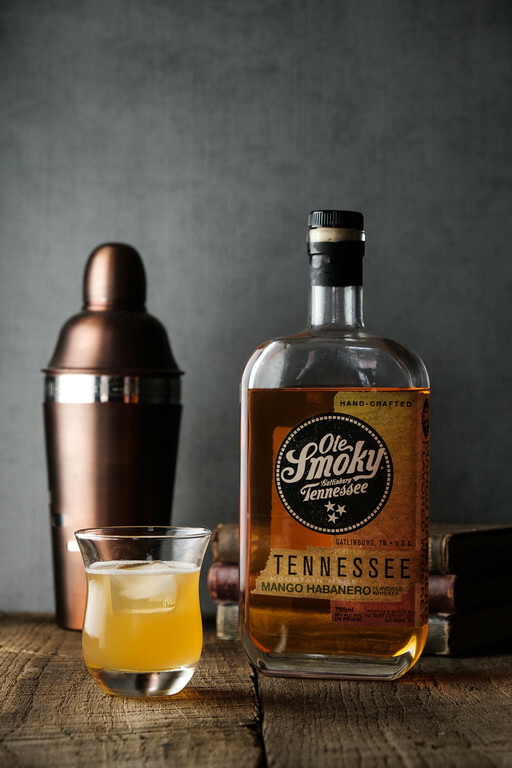 This Mango Habanero Whiskey Sour is so easy and you'll love it's bit of heat and sweetness. Add whiskey, simple syrup and lime juice to cocktail shaker. Shake for about 15 seconds. Strain into an on the rocks glass filled with ice. Don’t forget you can sign up to receive an email when a new post goes live! The best part is you can check to receive all updates or just your favorite parts of the blog! Maybe you only like recipes or just want to see my adorable cats, I’ve got you covered! Click here to sign up to receive email updates! This whiskey is not really a whiskey more than a sweet/hot cordial. It absurdly hot (which is nice) but sickenly sweet. It’s a love hate relationship for me and I’ve been trying to figure out what to do with this bottle. This recipe is a good attempt but it’s still better neat. I love it, but then I am partial to sweet cordial type drinks. Oh, I’m sorry you can’t have hot and spicy anymore! I’m not much of a whiskey cocktails fan, but it sure does sound wonderful with this flavors combination! What a deliciously sweet, smoky, spicy cocktail. My favourite kind, with so many levels of flavour. I can’t wait to try this. Love the idea of added heat to a cocktail! I love anything spicy – I bet these are dangerously delicious! I love a good whiskey sour. The mango habanero sounds like a fun twist. I’ll definitely have to look for a bottle on my next liquor store run! Can’t wait to try this.